MAVEN’s environmental tests will occur at the Lockheed Martin facilities near Denver, Colorado, where the spacecraft was recently assembled. First up are the acoustics tests that will simulate the most intense sound and vibrations that MAVEN will experience during launch. Further tests—including separation/deployment shock, vibration, electromagnetic interference/electromagnetic compatibility, and magnetics—will conclude with thermal vacuum simulations of the extreme temperatures and vacuums of space. Once the environmental tests are completed in early August, the spacecraft will be delivered to the NASA Kennedy Space Center in Florida for pre-launch preparations. The spacecraft is scheduled to enter Mars’ orbit in September 2014, where it will take detailed measurements of the Martian atmosphere in order to piece together Mars’ climate history. 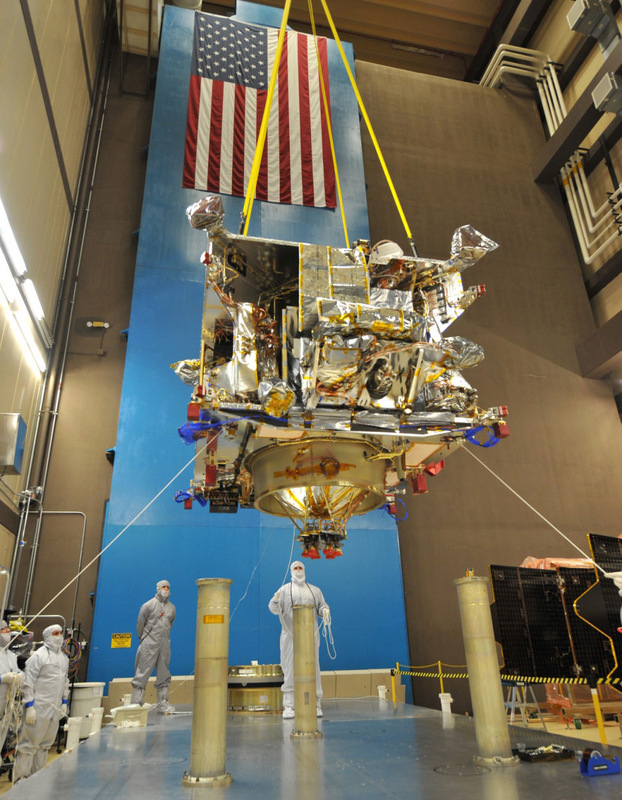 The MAVEN Principal Investigator is LASP scientist Bruce Jakosky. For more information on the MAVEN mission, please visit http://lasp.colorado.edu/home/maven/. A LASP podcast interview with Lockheed Martin engineers is available at http://lasp.colorado.edu/home/wp-content/uploads/2013/02/MAVEN_2-8-2013_Lockheed.mp3.